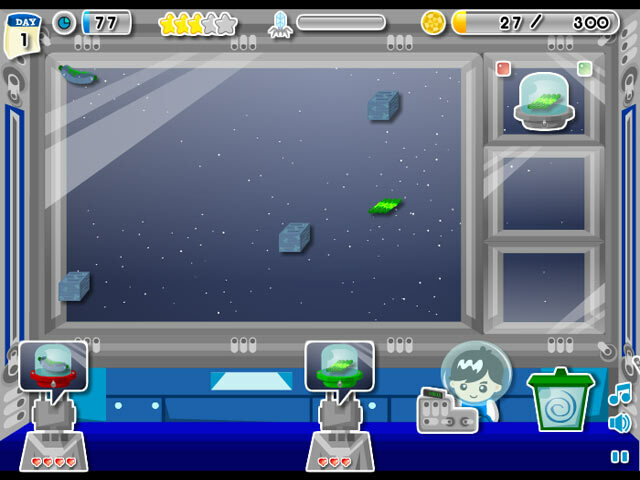 Serve up delicious Space Food as you run your very own Space Food Shop! 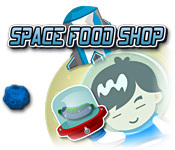 Can you keep your alien customers happy?Serve up delicious Space Food!Serve up delicious Space Food as you run your very own Space Food Shop! 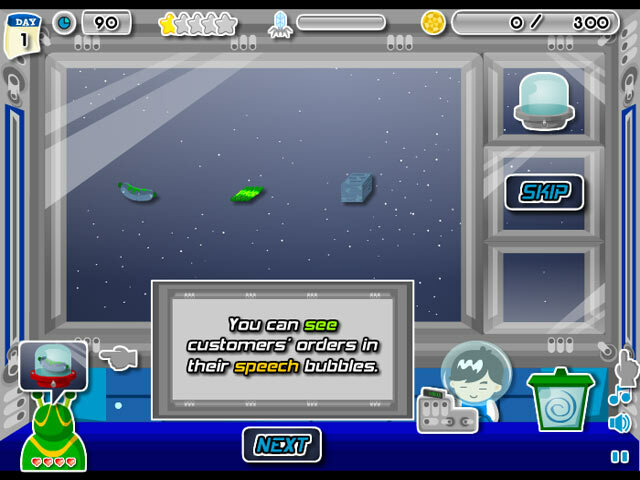 Can you keep your alien customers happy?